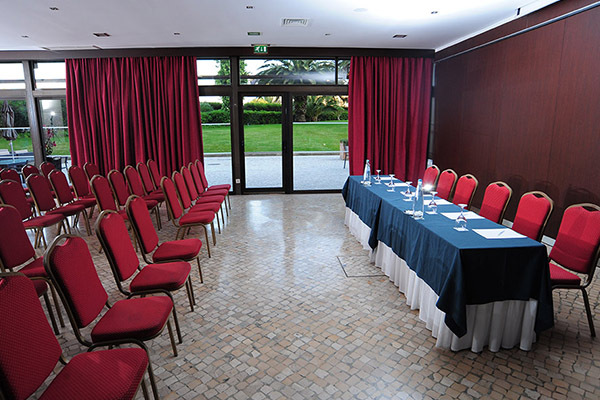 The Vila Galé Cascais hotel is located over the sea and a few meters from the renowned Boca do Inferno, the Cascais Marina and the town’s historic center. 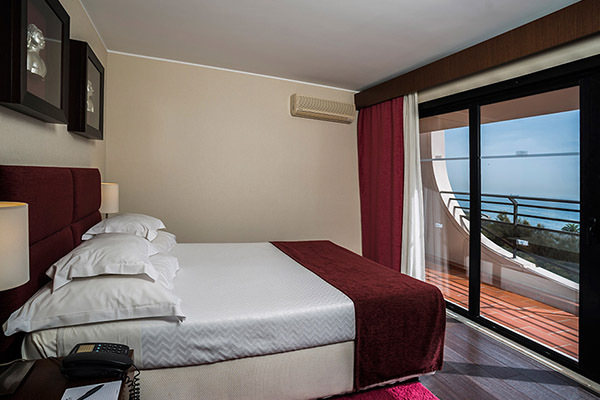 Having been fully renovated in 2009, this hotel in Cascais features 233 rooms and suites, all of them being spacious and many having breath-taking views of the Atlantic Ocean. 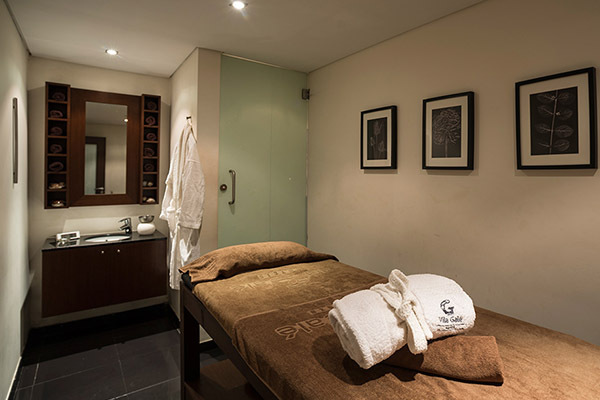 The hotel also offers a restaurant with a show cooking station, two bars, event rooms with natural sunlight, a Health Club where you can indulge in massages and aesthetic treatments, as well as free wi-fi access in all areas. 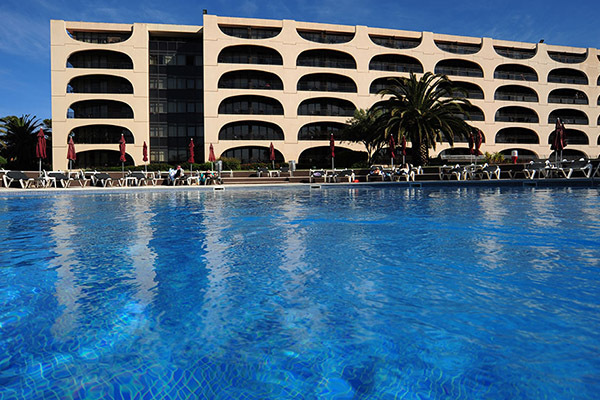 In the outdoor area, make sure you enjoy the gardens, the swimming pool and, for the youngest, the playground. 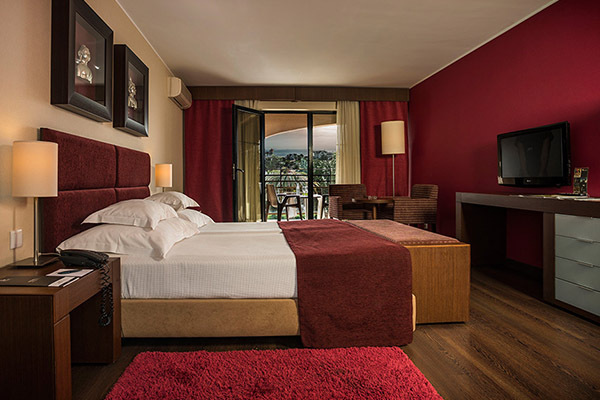 The central location of the Vila Galé Cascais hotel also challenges you for a stroll around the historic center; and make sure you go along Rua Direita street, the main shopping street of this picturesque town. 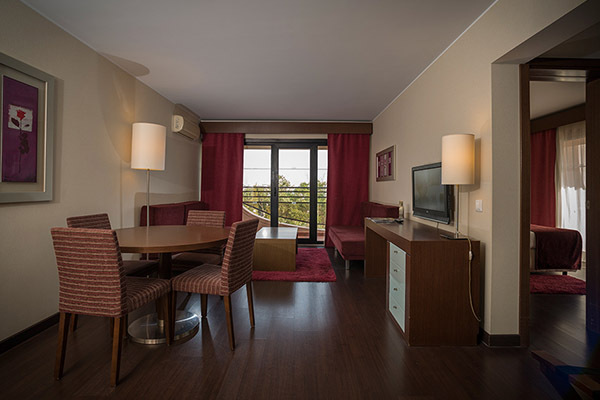 We also recommend a visit to the Paula Rêgo Casa das Histórias, designed by the famous Portuguese architect Eduardo Souto Moura, a walk along the marina or a visit to Boca do Inferno, a perfect site to take pictures that you will want to share with family and friends. Make sure you don’t miss the Guincho beach either. And sports fans will have plenty to keep them busy as they can play golf or surf, bodyboard and kite surf nearby. 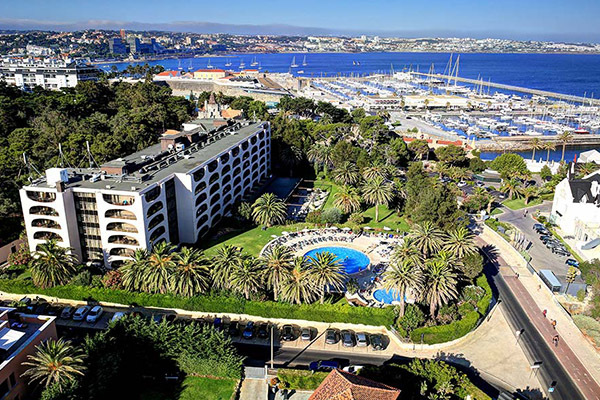 Vila Galé Cascais has a total of 233 bedrooms; among them, there are 75 standard rooms with an ocean view and 29 junior suites, also with an ocean view. It is the hotel's main restaurant. It provides support to the drinks and snacks service during the summer season.